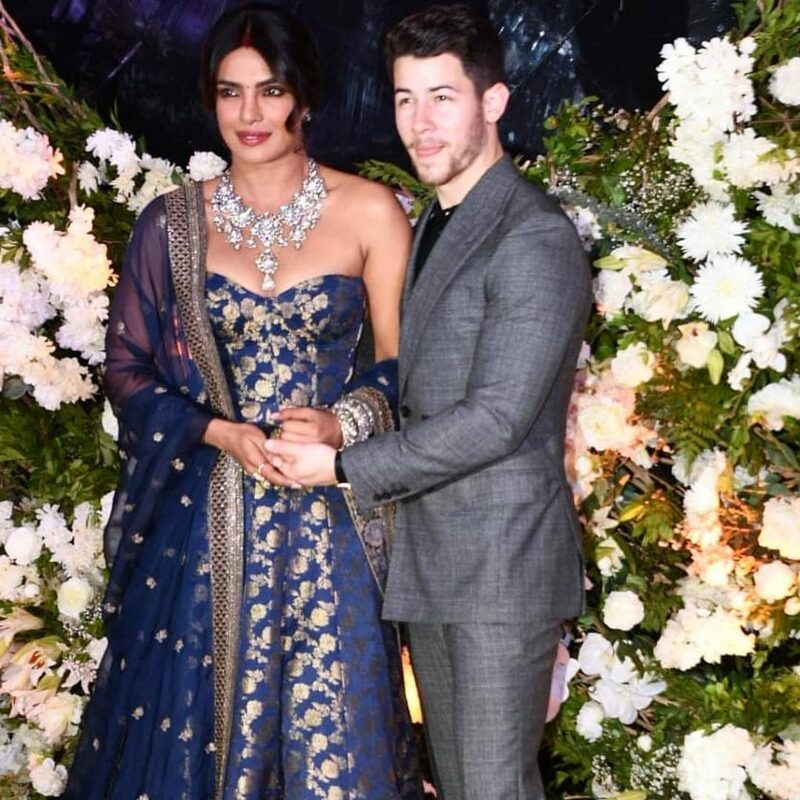 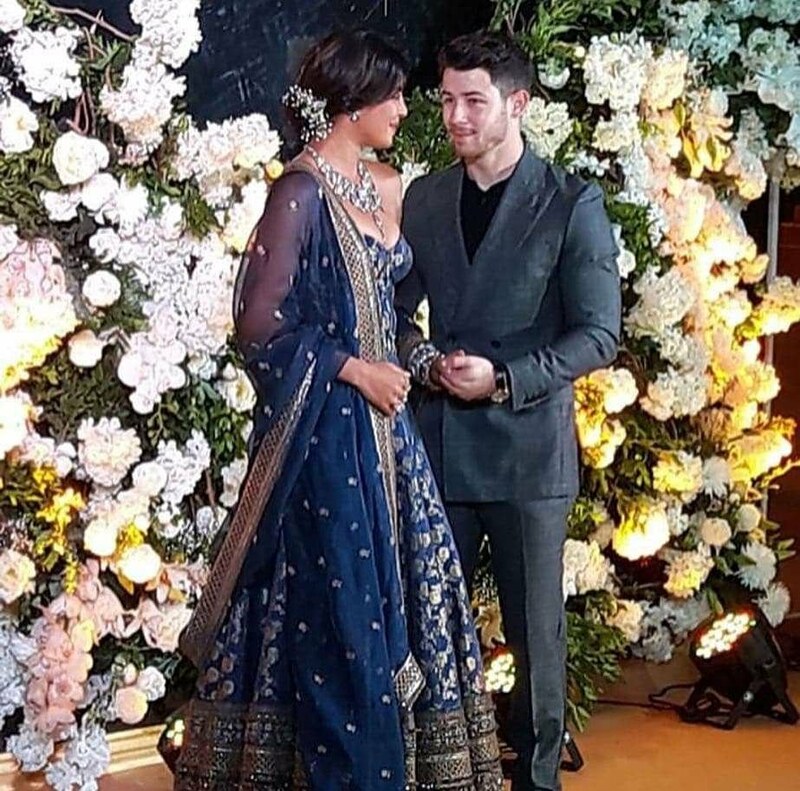 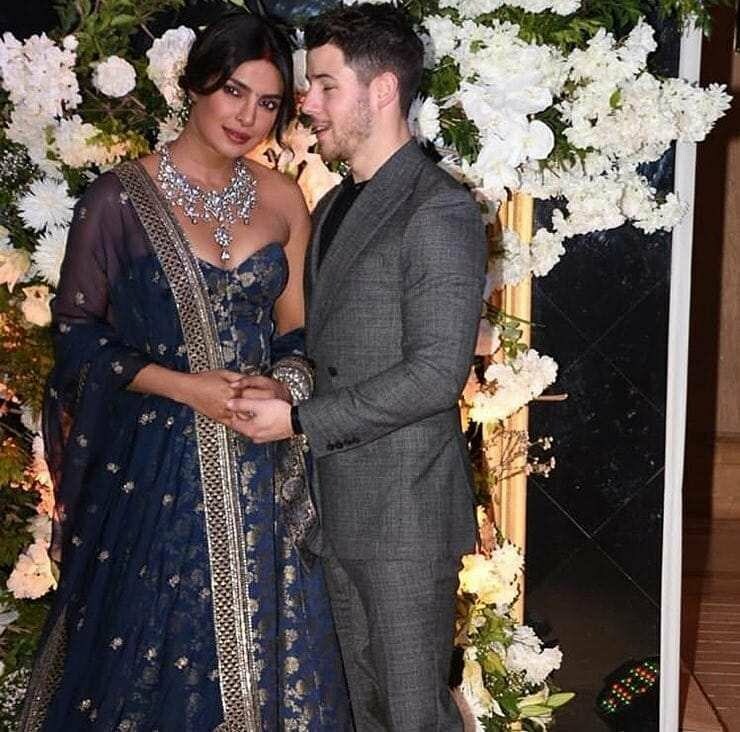 Priyanka Chopra and Nick Jonas hosted their THIRD wedding reception in Mumbai on Thursday (December 19). 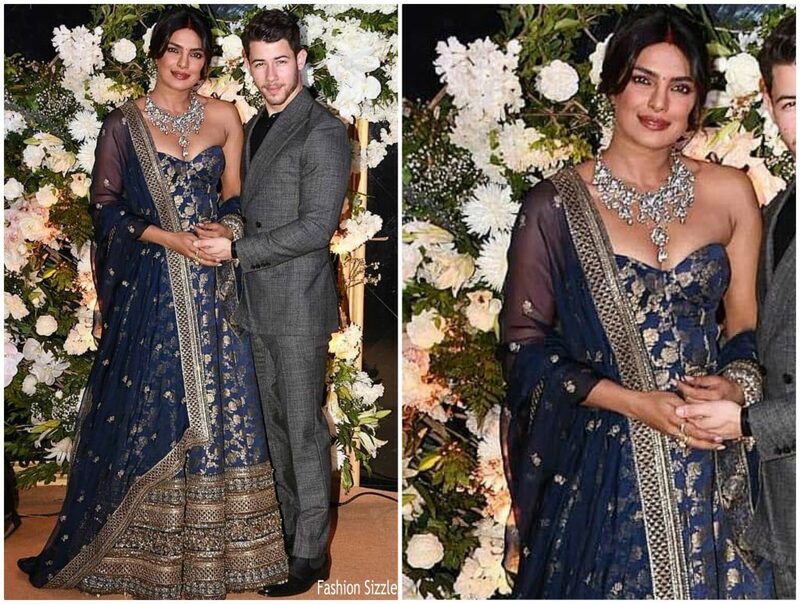 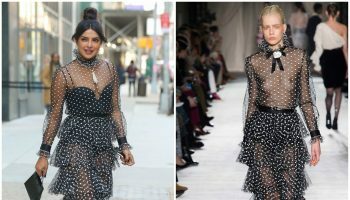 Priyanka wore a Sabyasachi gown and shawl. 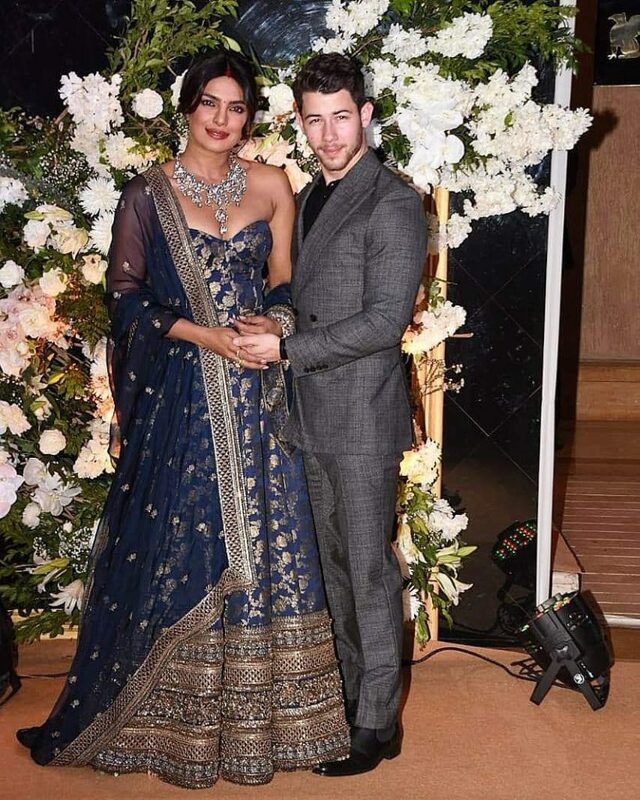 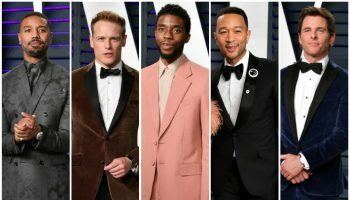 Nick is wearing a grey double breasted Richard James suit.